See also original LWS Performance plan location on their website! Ideal for : Companies, experts, institutions, sites that require WARRANTIES performance. 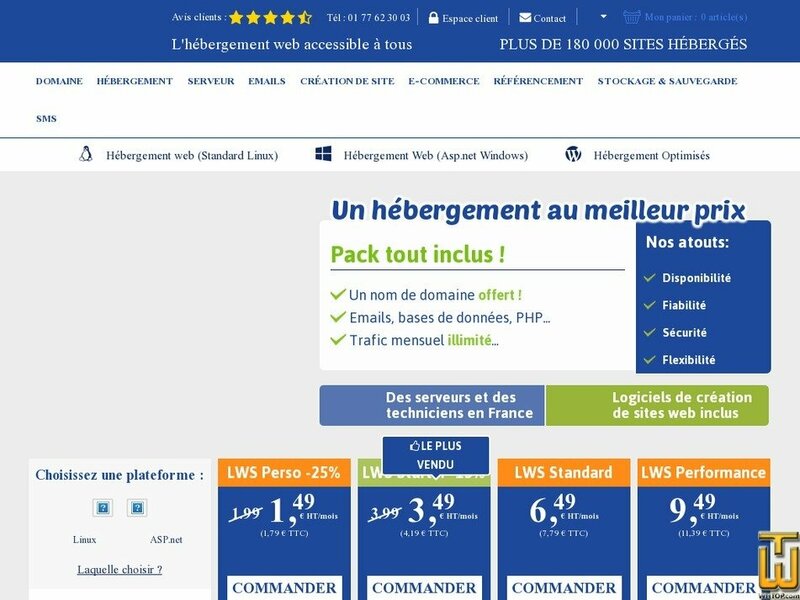 big size Sites E-commerce ..
Price: € 9.52/mo. VAT 19% inc.